During day two at ProMat 2019 the excitement continued to build. Friends old and new from over 140 countries connected and shared ideas, inspired by the amazing displays and discussions. 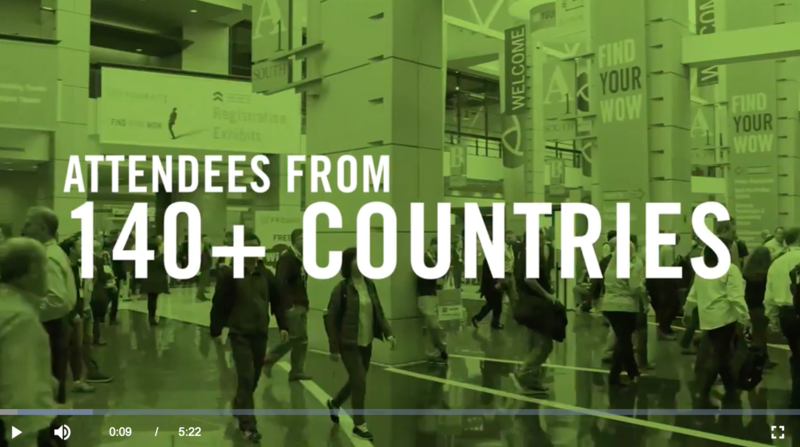 View highlights and feedback from exhibitors and attendees from Day 2 at ProMat, April 9th, 2019.